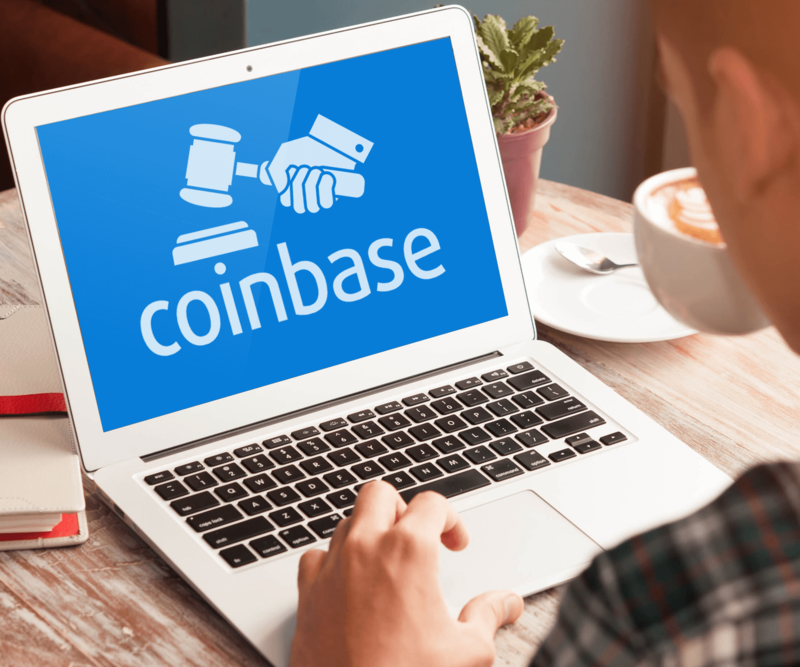 Is Coinbase Safe and Legal? Does Coinbase Work in My Country? Why Is My Coinbase Transaction “Pending”? Is It Safe to Link Your Bank Account to Coinbase? How Long Does Coinbase Verification Take? How to Withdraw Money from Coinbase? 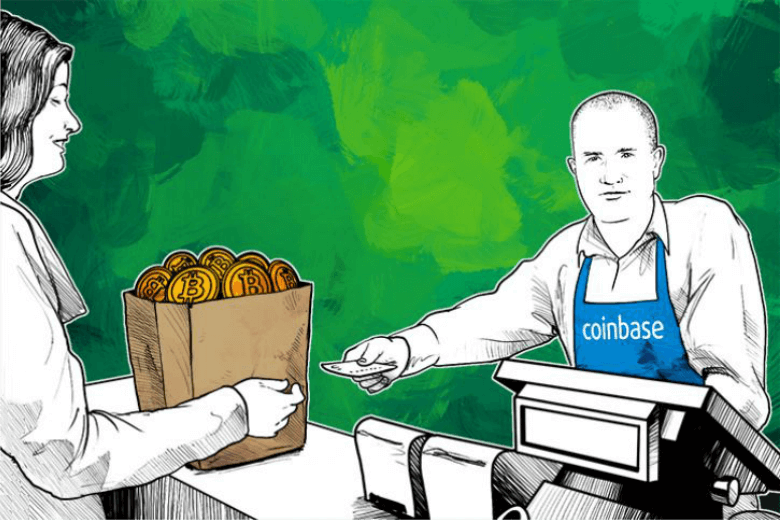 Does Coinbase Have Bitcoin Wallet? How to Buy Bitcoin with Credit/Debit Card on Coinbase? Being one of the largest exchanges in the world, Coinbase is a platform that you should definitely check out if you happen to be located within one of the supported countries. 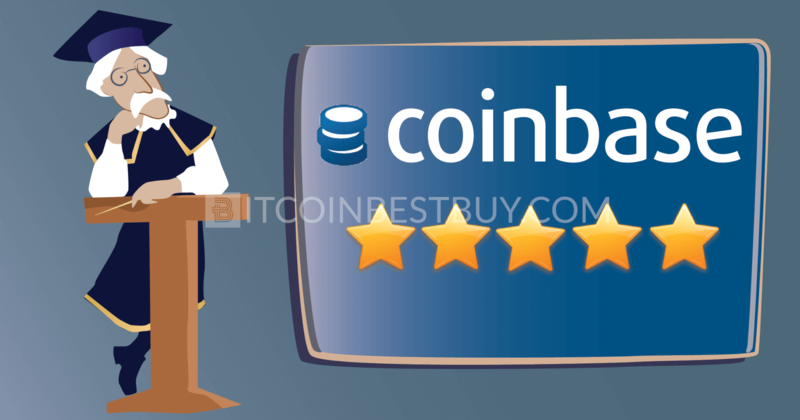 Read our Coinbase exchange review to learn how to purchase bitcoins from Coinbase exchange and get the latest information about its services, fees, pros, and cons. 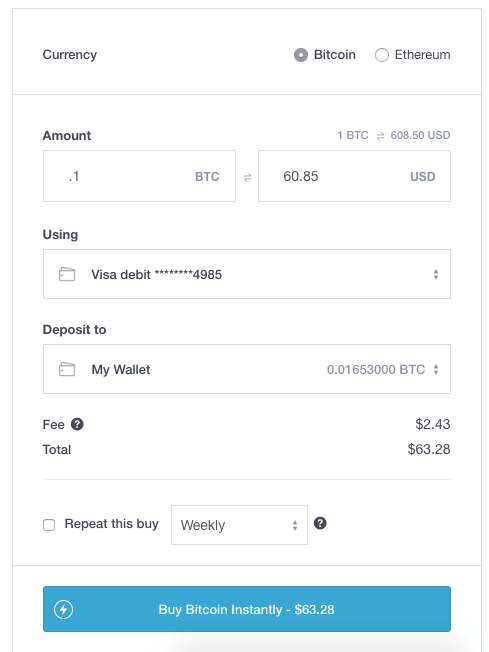 Coinbase allows you buy BTC instantly with a credit/debit card or bank account (ACH transfer). 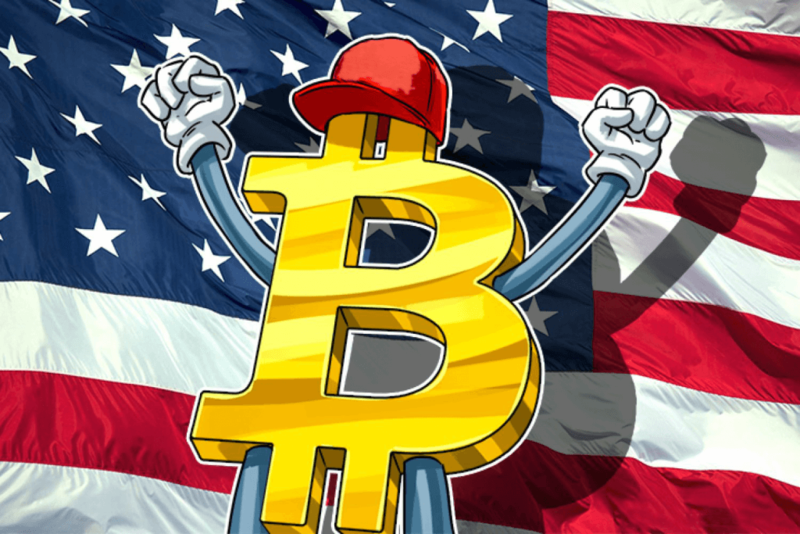 Here is a step-by-step guide to making the bitcoin buying process in the United States as smooth as possible. Because we referred you, when you sign up and buy or sell $100 of bitcoin or more, you’ll earn $10 of free bitcoin! Founded in 2012, Coinbase is an international exchange based in San Francisco, USA, established to provide a trading ground for bitcoin investors with a positive history of business conduction. With over a million of active traders, the broker is known as one of the biggest bitcoin providers in the market, providing other coins as well (Ethereum and Litecoin). 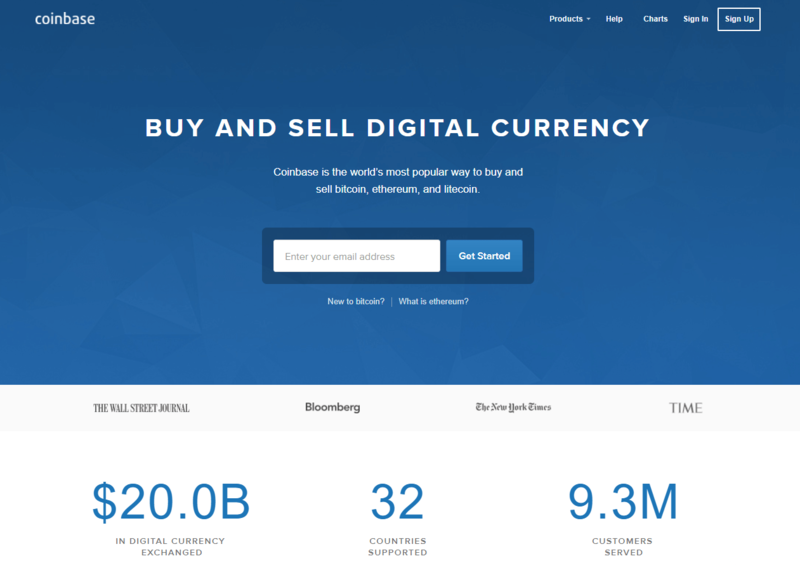 Coinbase is an online exchange platform that offers a marketplace for traders to purchase and sell bitcoins directly from the platform. 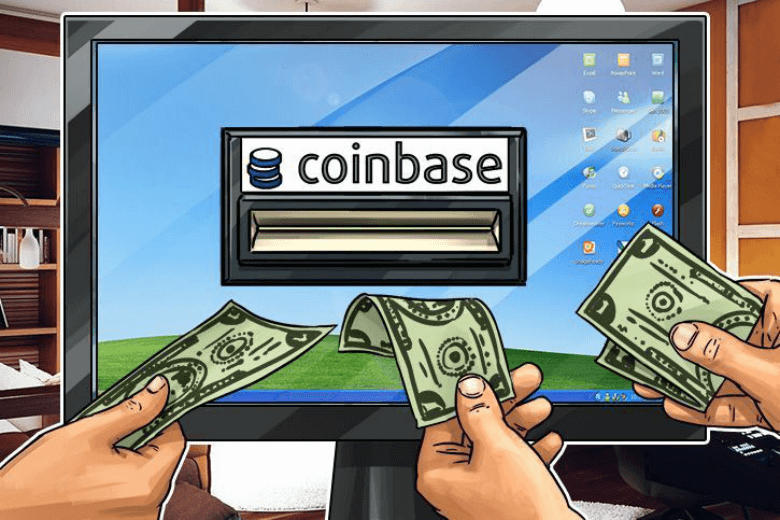 Apart from BTC, Coinbase also offers ETH and LTC for their clients and through a variety of services have successfully grown its operations that include a large number of active traders. Currently, the exchange supplies 32 countries around the globe including USA, with an aim to increase its presence in other regions in near future. The exchange rate for all purchase and sale transactions currently stands at approximately 3.99% from the market average. The base rate does not apply to U.S. dollar deposits and withdrawals. 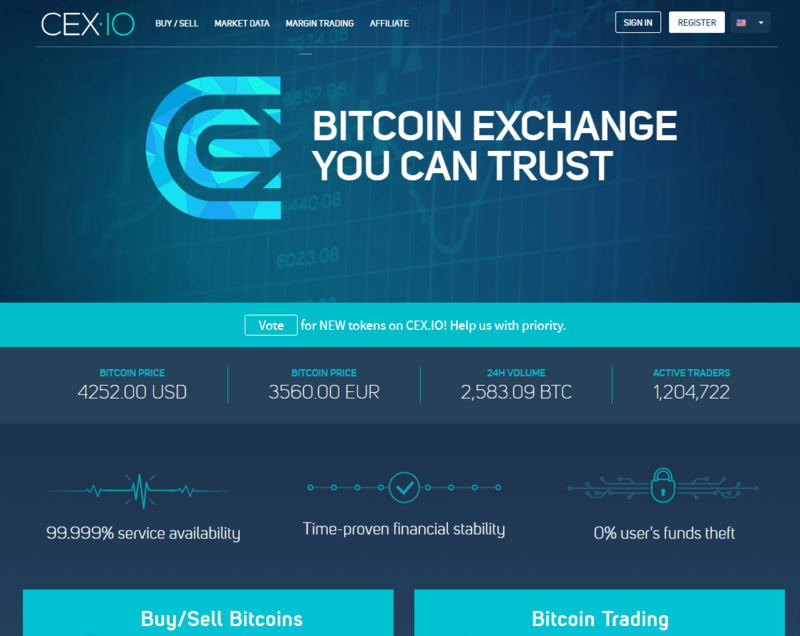 Exchange also supports mobile app platforms, both iOS and Android. How safe is Coinbase for trade? It goes without saying that Coinbase is one of the largest players in the bitcoin market due to the liquidity of both funds and coins. 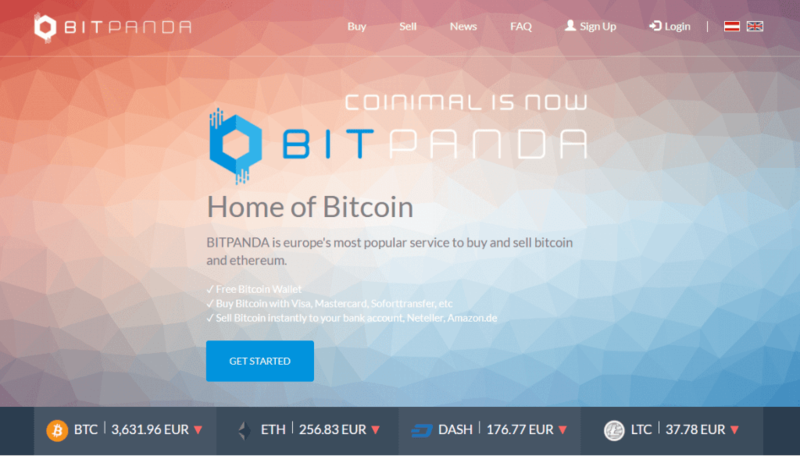 The exchange started in 2012 by a startup company with a backing from investors such as banks and New York Stock Exchange. 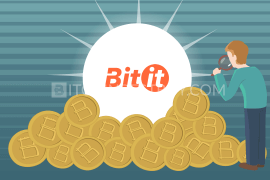 With a stable supply of the bitcoins, the exchange is probably one of the safest places in the world to trade bitcoins and is deemed a leader in security from hacking attacks. Thus we deem Coinbase to be a reliable partner and not a scam. 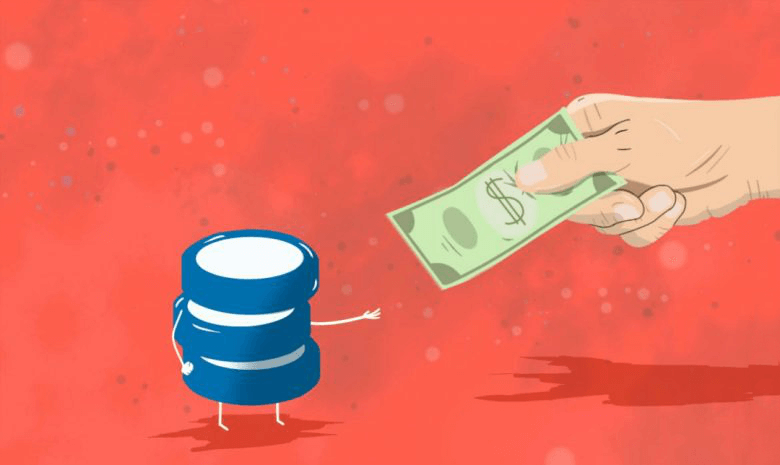 Coinbase, like any other BTC exchange, offers coins through the platform for traders by selling them via different purchase methods. 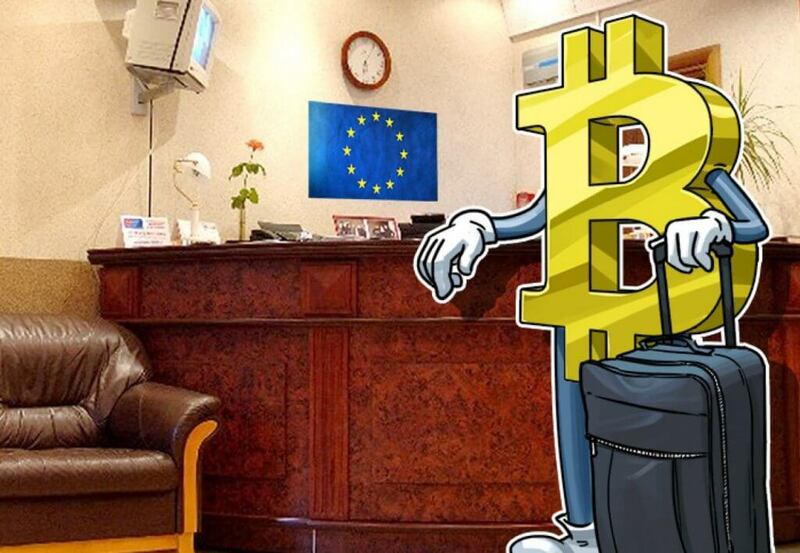 Once ordered, the prices of the bitcoin would be frozen for the duration of the transaction processing. In other words, once you decide to click “Buy”, the price would freeze until you have provided the details needed and clicked “Confirm”. It is worthy to mention that the frozen value would change only if the price goes abnormally higher than the price you have chosen to purchase. credit/debit card (instantly available but, like PayPal, comes with high fees). The fees are structured according to the payment method you choose when purchasing bitcoins from Coinbase. The bank transfers (SEPA, U.S. bank account ACH transfer, SEPA transfers for euros, and Xfers transfers for Singapore) all cost 1.49% of the transaction value. Credit card purchases, no matter your location, would cost you 3.99% of the BTC value while withdrawal to your PayPal account would cost you 3.99% + the fees charged by the PayPal itself. SEPA and ACH transfers are processed for free while wire transfers would cost you $10 for inbound and $25 for outbound transfers. When considering Coinbase, it is a good idea to compare its services, fees, and availability of the products with other exchanges. The below table is a good start for a BTC trader when comparing different platforms, and can be expanded with other details/exchanges with sites like Coinhouse, Coinmama, BitPanda and many others. 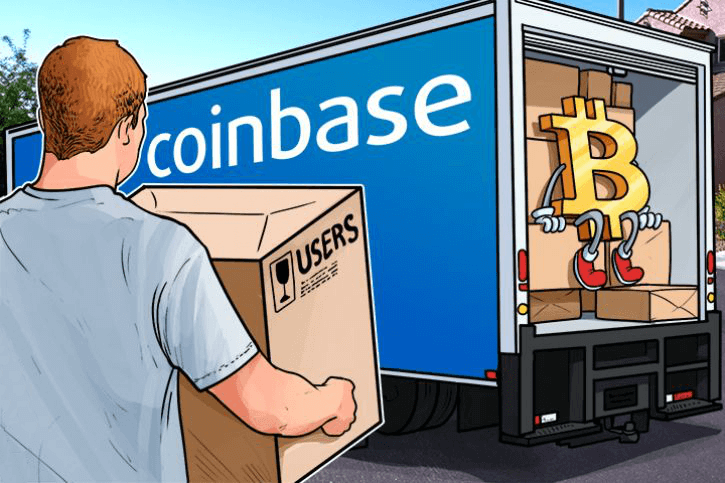 Coinbase is currently offering its services in 32 countries, them being USA, UK, Canada, Singapore, Australia, Austria, Belgium, Bulgaria, Croatia, Cyprus, Czech Republic, Denmark, Finland, France, Greece, Hungary, Ireland, Italy, Latvia, Liechtenstein, Malta, Monaco, Netherlands, Norway, Poland, Portugal, Romania, San Marino, Slovakia, Slovenia, Spain, Sweden and Switzerland. So, if you are located in India for example, subscribe to their news to receive notification if your country might become supported in the near future. To be able to purchase and sell bitcoins at Coinbase, you would be required to complete full verification process of your identity. The verification is mandatory as the exchange follows KYC/AML laws that dictate that trader’s information should be available for the service provider. The Coinbase itself would not use your information for any other circumstances. a selfie of you holding these documents. 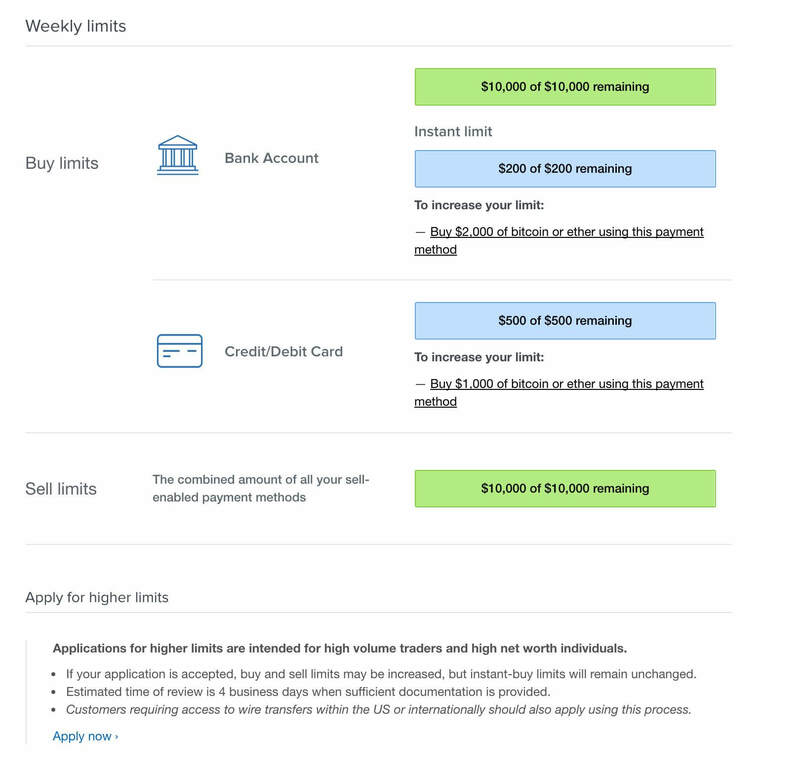 Coinbase calculates purchase limits according to the verification level achieved and purchase amount you made so far. The revision of your account is usually done between two weeks and a month, depending on how active you have been within the platform. These limits can vary from $150 to $1,000 on daily basis and up to $20,000 on monthly basis as well. The purchase limits also depend on the payment method you choose with the bank transfers having the largest limits once verified. Without a bank account, your purchase limits would be quite low. The speed of services depends on purchase method used and on a country you live at. The fastest way to get BTC in your Coinbase account is through PayPal and credit/debit cards as you get bitcoins instantly. The bank transfers can take up to 5 business days to complete. Furthermore, sending coins to your BTC address can take up to 48 hours, depending on the platform’s traffic. The Canadian traders have limited options when it comes to bitcoin transactions, as they can only purchase BTC at the moment. 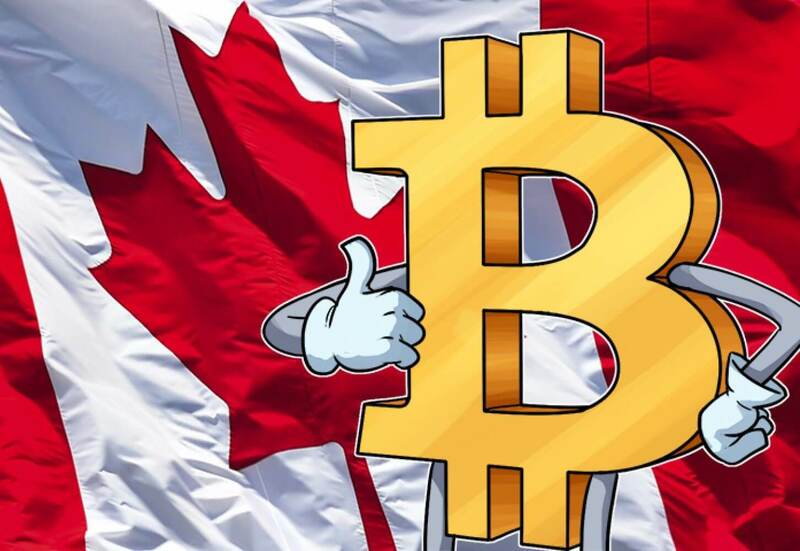 Furthermore, investors from Canada can only use credit or debit cards (Visa and MasterCards) which require higher levels of verification (proof of address and ID scan). 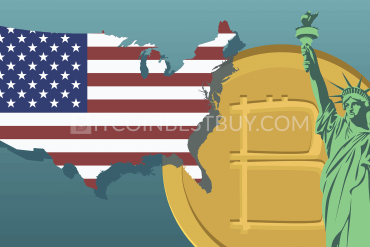 Depending on the purchase method used, US traders can achieve several levels of verification and have more flexibility than Canadian investors. European traders do have an option of USD trade but only through cash purchases or credit/debit cards. Coinbase has an extensive FAQ section, detailing almost all details related to the platform. You can get any answer you seek from them, as they are extensive and detailed. 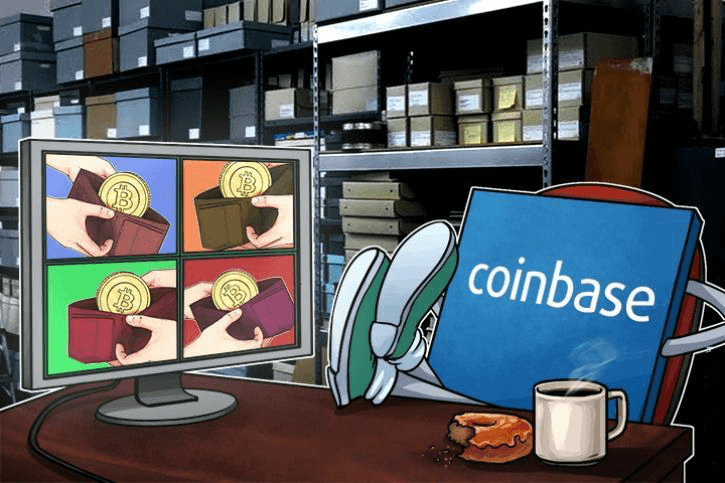 Apart from an online blog, the customer support developed “Coinbase community” where employees from customer service can help out new members find their way around the platform or if some service is not working properly. Another service that Coinbase support offers for traders is BTC price charts that you can use to track BTC value fluctuations. Lastly, the customer service is known as very responsive and has good email support policies, which states that all complaints, requests and inquiries are to be answered within 24 hours of reception. There are few reasons why you have a transaction pending. If you choose a bank transfer as a payment method, the transfer itself takes few days to finish, thus the status would naturally be labeled as “in process”. Another reason might be that your transaction is being checked by the Coinbase employees, to ensure you are not attempting any sort of fraud and that your credentials are valid. This is usually the case when you have made your first ever transaction. 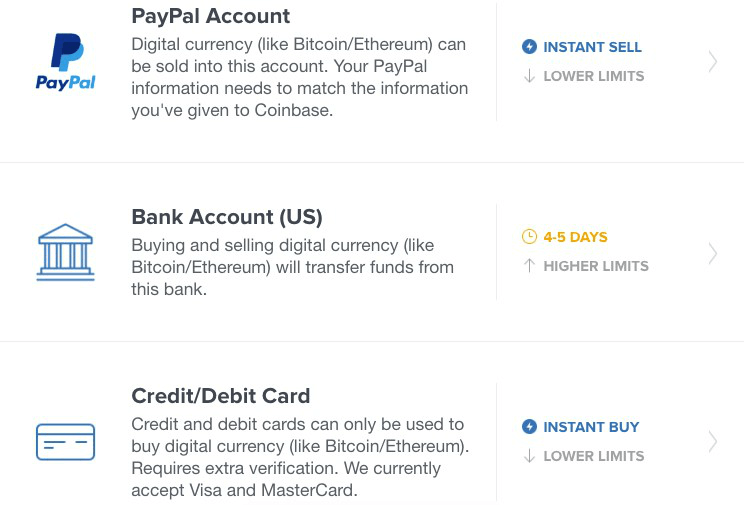 The option to purchase bitcoins with PayPal account is currently unavailable at Coinbase. American traders can only withdraw funds from Coinbase account to their PayPal with a 3.99% fee. If you are located in other regions (Canada, Australia, Singapore and Europe) you would not have the option. 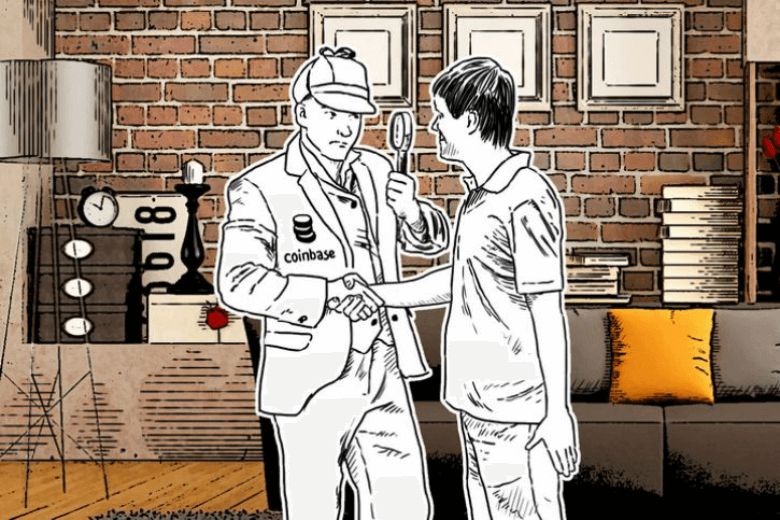 As exchange is deemed as one of the most secure platform in the bitcoin market, it is quite secure to provide details of your bank account details. There haven’t been any hacking attempts in the past but we would still recommend you to keep your fiat wallet volume small as a precaution. To convert BTC to USD, go to the “Sell” page and enter a number of coins you wish to sell. 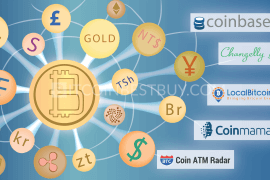 You are also required to provide payout method, which are the methods you use when purchasing BTC (bank transfer, credit/debit card or PayPal). Depending on the level, the verification can take up from 10 minutes to full week. If you wish to verify your email and phone only, it would take up to 10 minutes to finish. Documents such as scanned ID and proof of address are checked in detail by employees. Scan verification usually lasts for a day but can be prolonged for few more days, depending on traffic. 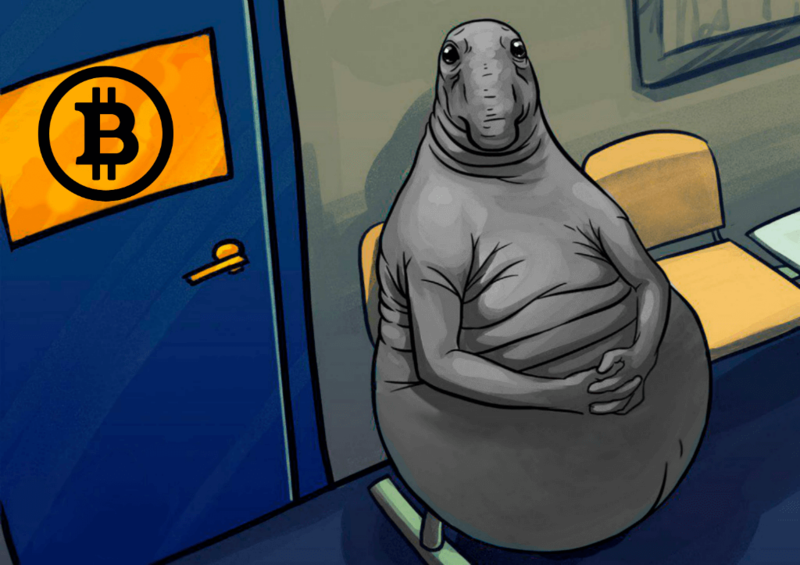 Currently, you cannot purchase BTC without verifying your identity with a scanned ID document. With phone and email verification, you can deposit coins but you cannot purchase them at the platform. You can withdraw your funds by going to the account page and clicking withdraw button at the top-right of the page. At the next page, simply fill out your bank or card information and proceed by clicking the button “Confirm” to link bank account with Coinbase. The same goes for BTC, as you would need to provide a bitcoin address as a location of your withdrawal (Blockchain as an example). 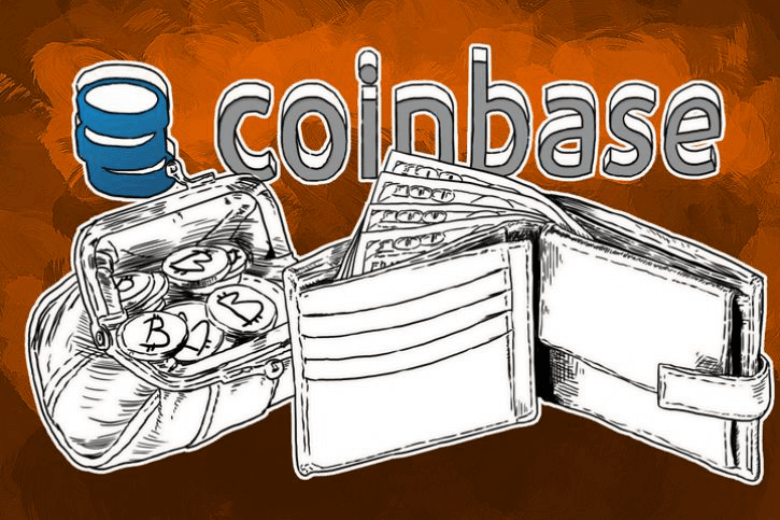 Coinbase offers both wallet and vault services for its clients, where you can stash your bitcoins safely. We would advise you not to keep large quantities there as there are chances that they can be stolen away through hack attacks. The security of your coins consists of your username, password and two-way authentication (2WA). 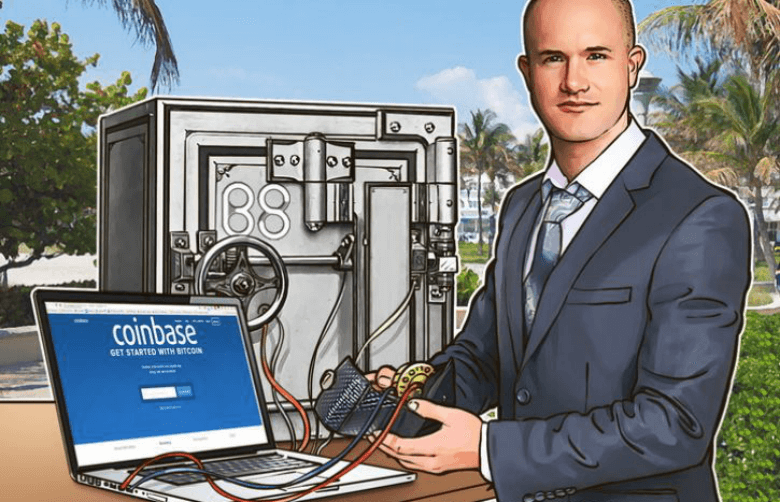 Apart from your own personal safety measures, Coinbase also uses its own security facilities to prevent hackers from getting their hands on your assets. Do keep in mind that Coinbase can also block your account and take your BTC at any time without refund. 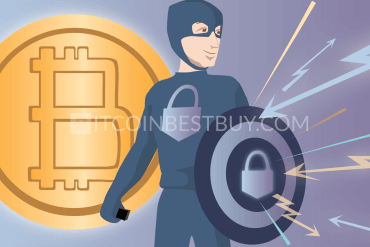 As there are two types of bitcoin stashing services, they differ greatly when it comes to the security of your online assets. 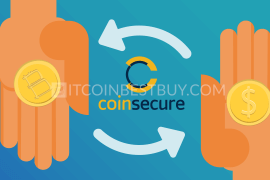 The wallet is protected by the Coinbase’s security system means that you should put trust in them to not take away your bitcoins or that hackers won’t penetrate their defenses. Since Coinbase controls the BTC you own, the privacy level is quite low. You depend on their security levels and on the fact that they won’t misuse the bitcoins you possess. Apart from bitcoin wallets, Coinbase also allows you to fund your account with fiat currencies, such as USD. 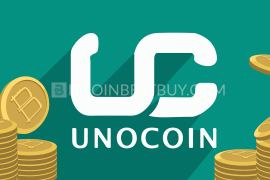 These funds are used to make fast recurring payment than directly purchasing them with other payment methods, as the transaction is instantaneous. You should be familiar with terms of service to avoid being blocked by the Coinbase security system. 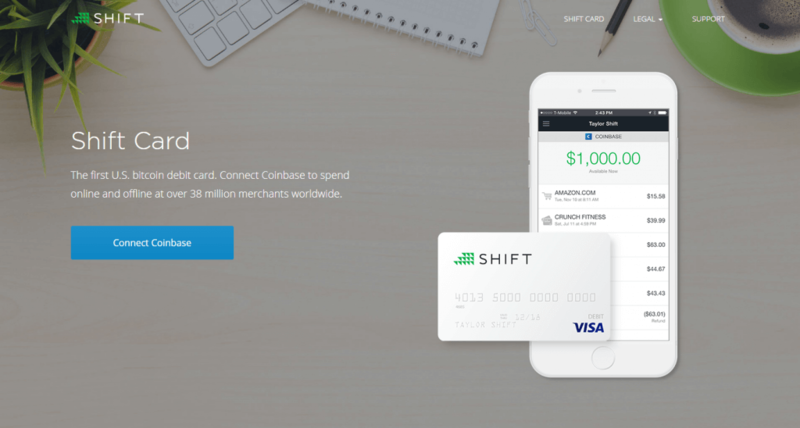 How to find a debit card that is compatible with Coinbase? With collaboration with Coinbase, Shift Payments have released a debit card which you can use to pay goods and services with your Coinbase BTC balance. 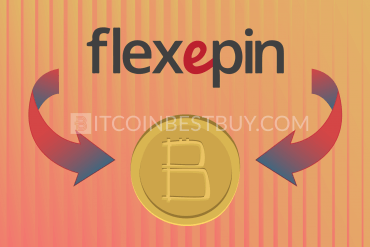 It can be used at any store, physical or online as long as they accept bitcoins as a means of payment. 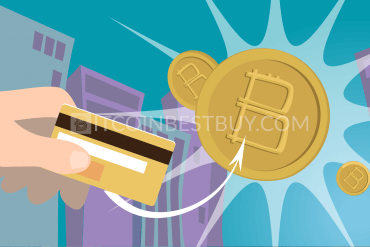 This section is a step-by-step guide on how to buy bitcoins with credit card as a payment method. The CC/DC purchases are carried out instantly though they carry low purchase limits as well. As a starting point, you would need to register your account at Coinbase by clicking “Sign Up” button at the top right corner of the homepage. Provide your email and password code that you wish to use. 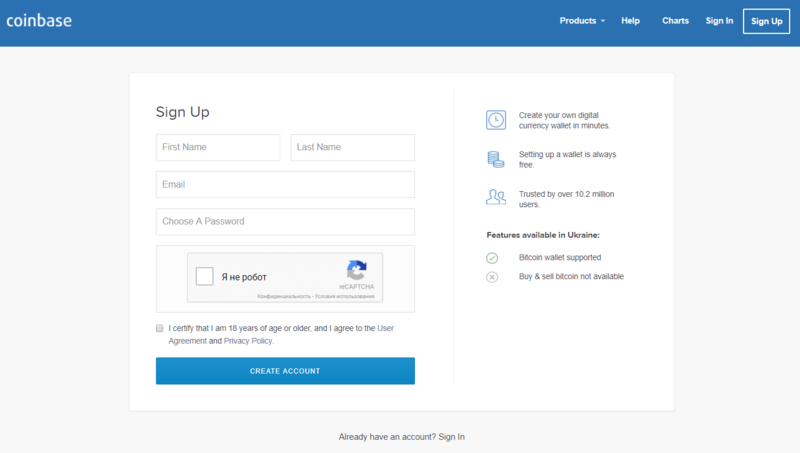 Make sure to verify your details by clicking on the link Coinbase sent to your inbox. Once registered, go to your profile settings and click “Payment Methods” to add a credit or debit card with which you can purchase bitcoins. Now, out of three main choices, click on “Credit/Debit Card” option, which is the last option that you can see the page. 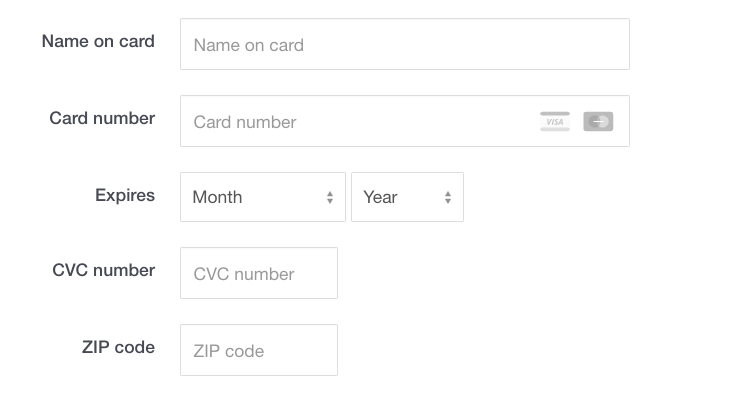 You would be asked to fill out your bank card’s information such as the name of the card, card’s number, date of expiry and CVC number. You might get asked ZIP code if you live in the United States. As a security measure, Coinbase would check your card in the database provided by Visa and MasterCard providers. The confirmation page should look like a picture below if the confirmation has been successful. 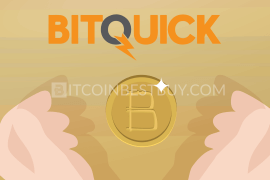 Once you have added your card (and verified your account as well) you can now purchase bitcoins at your leisure. Go to the “Buy” page and complete a widget as shown below. Use calculator option before the purchase to make sure you deposit the USD value you need. Apart from Coinbase, there are numerous other exchanges that you can use to get bitcoins as an alternative. Each of them has their own pros, cons and regional availability, thus we created reviews of them as well. If you are PayPal user, then VirWox would be a good choice to make. 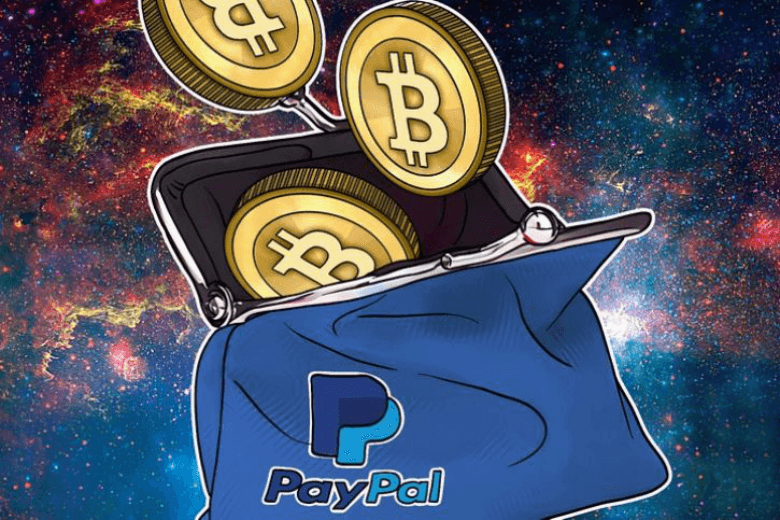 With PayPal as one of the main deposit methods, many traders have also been interested in another important feature that this exchange offers, which is complete privacy. 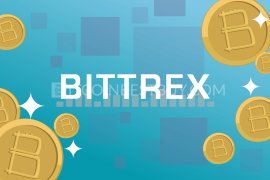 No verification is needed to purchase and sell bitcoins on the VirWox platform. One of the most criticized aspects of the exchange is that BTC cannot be purchased directly, but rather through Second Life Lindens (SLL). 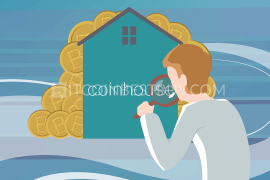 You need to purchase SLLs first and then convert them to BTC, incurring double fees in the process. We compiled a report on how to purchase BTC from VirWox while providing general information about the exchange. 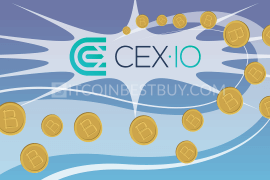 Being strictly the European exchange, you can purchase BTC with credit/debit cards, bank transfers, Skrill and with cash expressed in EUR only. 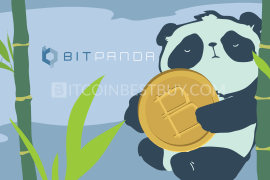 The US and other regions cannot purchase bitcoins from BitPanda as of yet. Apart from BTC, the exchange also offers ETH, DASH and LTC for sale for its clients. One of the cons of the exchange is that you need to verify your account with scanned ID and proof of address in order to be able to purchase coins. 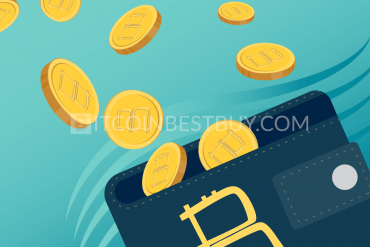 If you have read our article and you still have questions about how to buy bitcoins using Coinbase then rather refer to us at BitcoinBestBuy.